I KNOW what you’re probably thinking — muffins again? 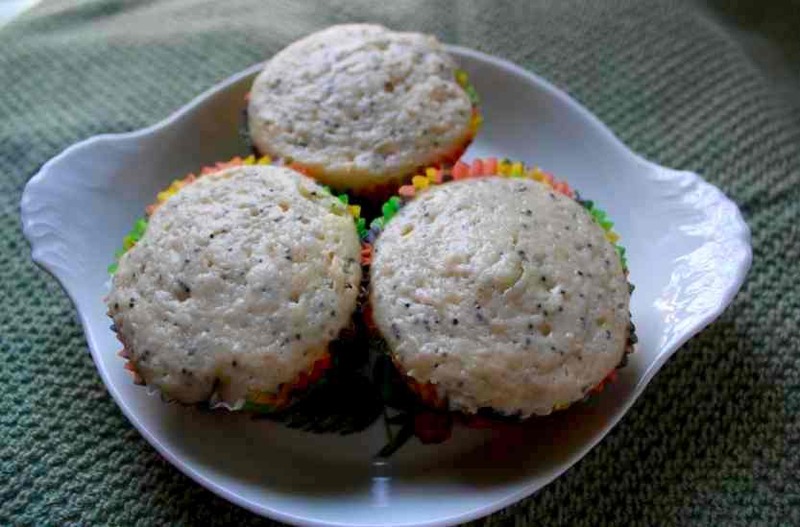 Well you know I love muffins, and one of my absolute favorite types of muffins is Lemon Poppy Seed. These are a really light muffin, the lemon just brightens them right up. With or without the glaze you’re going to love these, I hope you’ll give them a try. Enjoy and happy baking! In a large bowl sift together the dry ingredients. In a separate bowl combine the wet ingredients and add to the flour mixture. Line a muffin tin with papers and spoon in batter. Bake at 375º for 25 minutes, cool in pan for 5 minutes, top with glaze and serve.